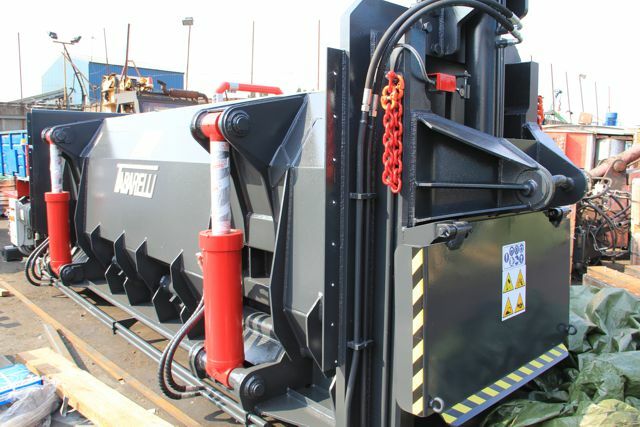 Whether you are looking for a general purpose metal baler or your operation specialises in recycling ELV vehicles McIntyre can help you. 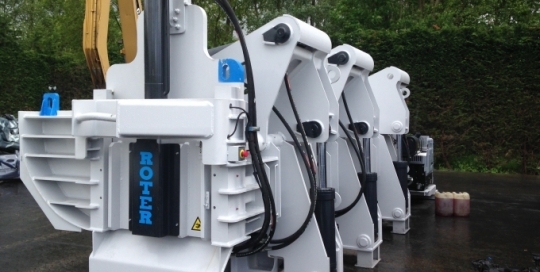 The tough and reliable range of Roter car balers can handle a wide range of metals and bale whole vehicles. 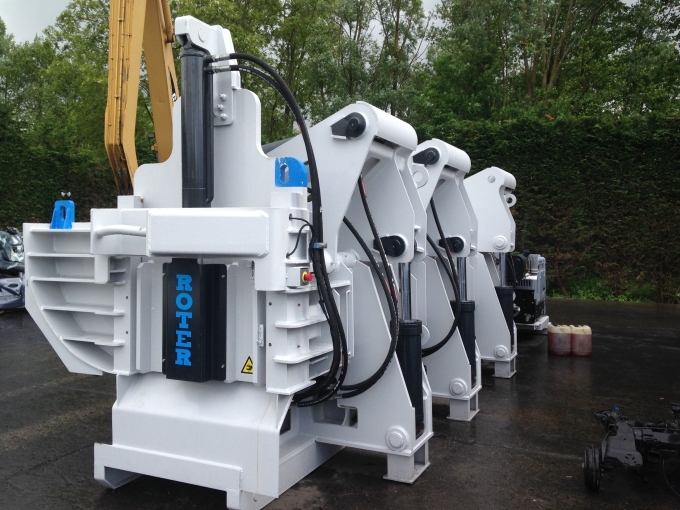 A Roter car baler is flexible and cost effective and is an ideal addition to any scrap yard operation. 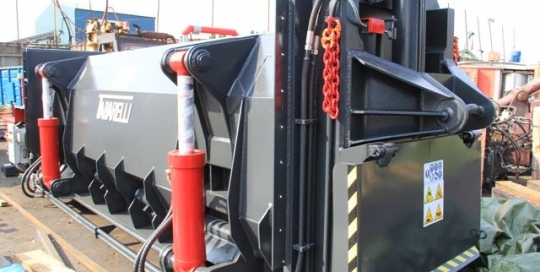 Car balers are an investment which need to be recovered as soon as possible. However, you’ll find that a Roter car baler is such a versatile piece of machinery and able to cope with such a variety of tasks that it should pay for itself sooner rather than later.